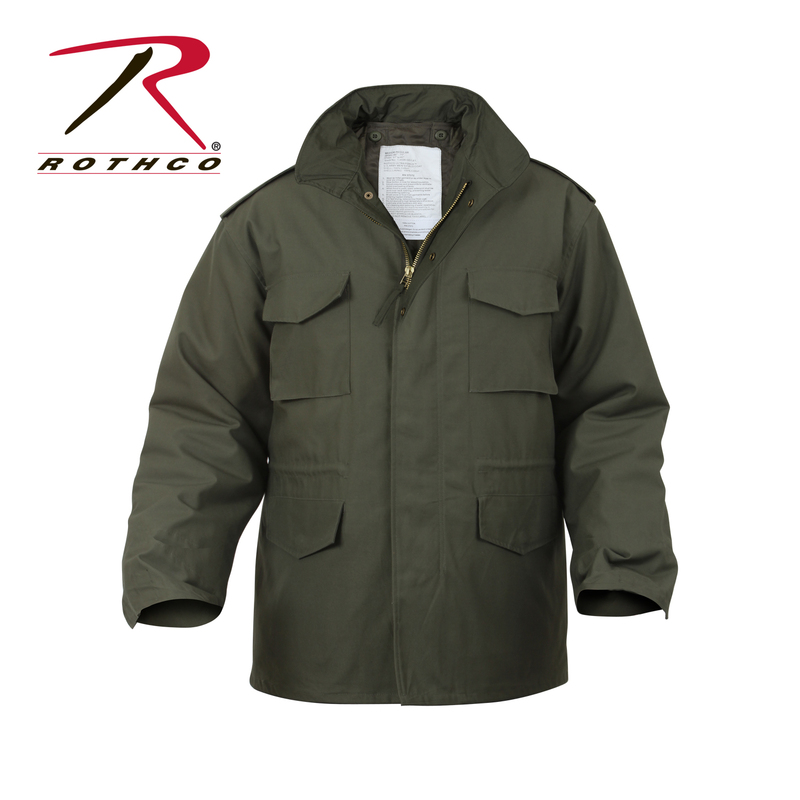 Rothco's M-65 Jackets are a classic piece of military outerwear. 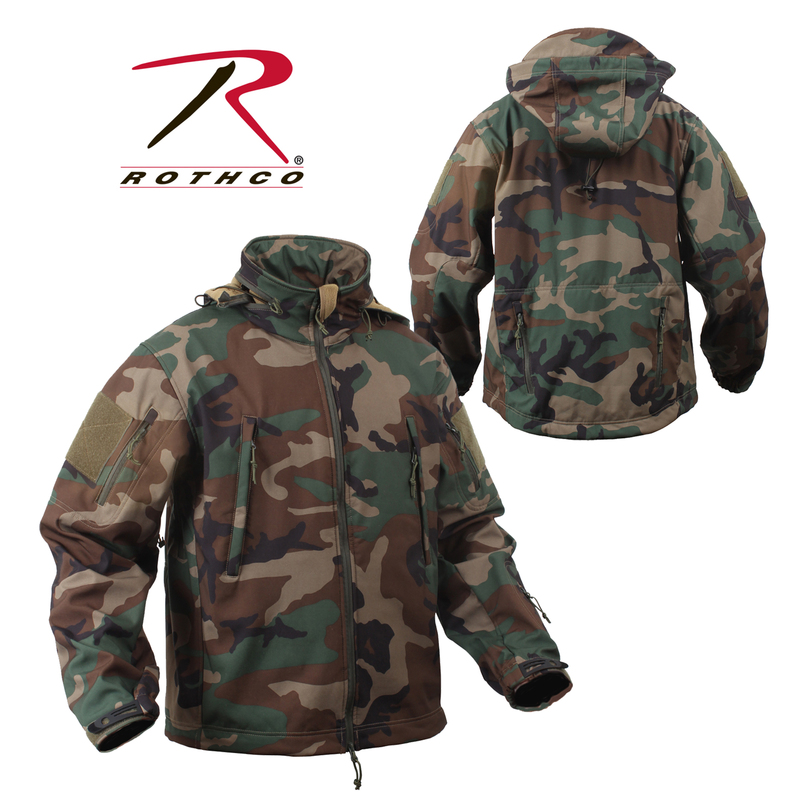 Water repellent poly/cotton twill, four snap-up pockets , concealed hood, epaulets , waist hood and bottom drawstrings, removable button-in liner, hook & loop fastener cuffs for attachment to gloves and heavy brass zipper & snap up storm flaps. We stock black, olive drab, woodland camo. Special order available for other colours/patterns and sizes not stocked. 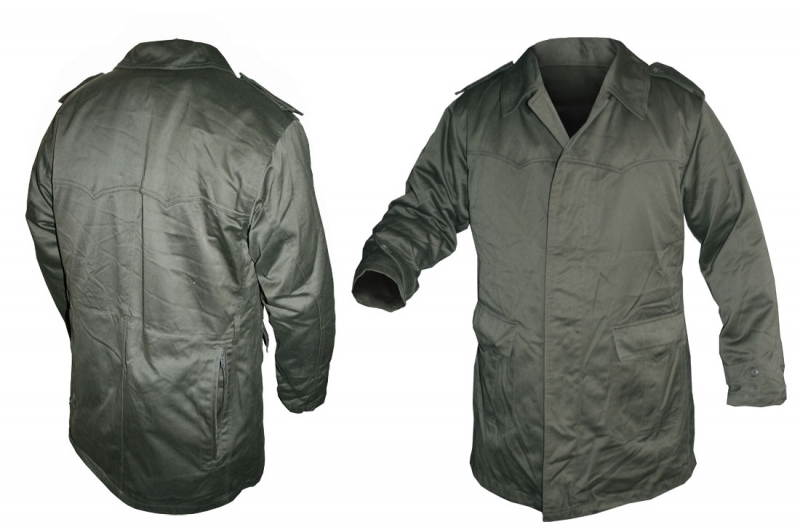 Constructed with a breathable moisture wicking fabric with waterproof polyester shell. 3-Layer construction deflects wind, wicks away moisture and retains body heat. Concealed Detachable Hood. 4" x 4" on each shoulder for patches. Black, Coyote, Olive Drab and Woodland Camo in stock. Special order available for other colours/patterns and sizes not stocked. 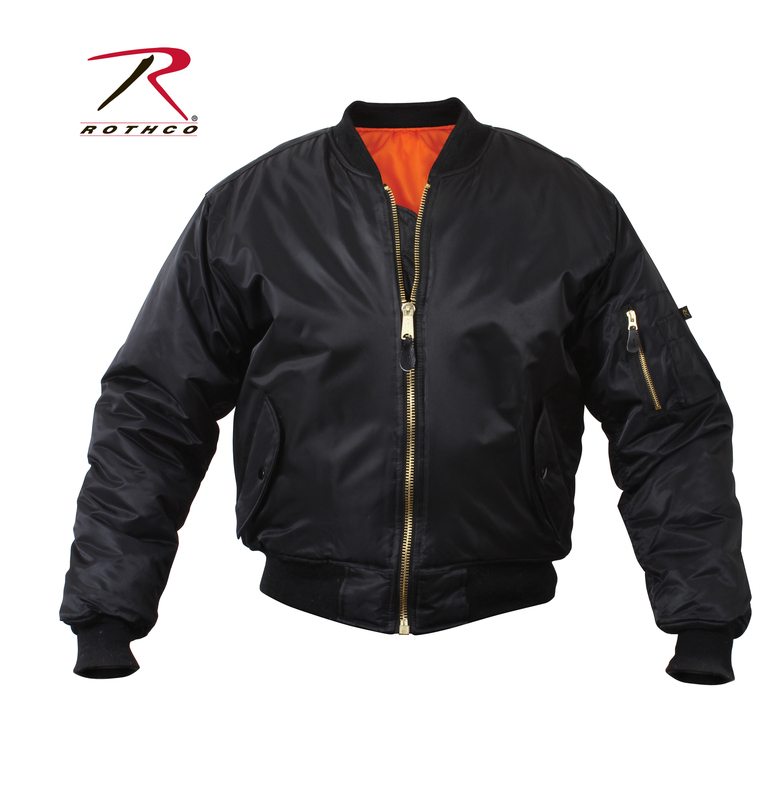 Fully reversible orange lining, ribbed collar, 100% nylon water repellent outer shell. Poly fiberfill lining and four front slash pockets. Stocked in black. Special order available for other colours and sizes not stocked. 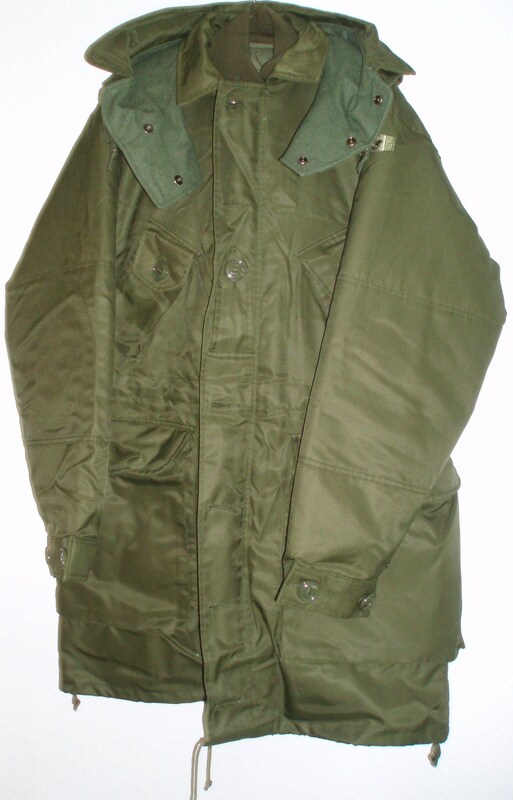 Military surplus parka with removable liner and hood. 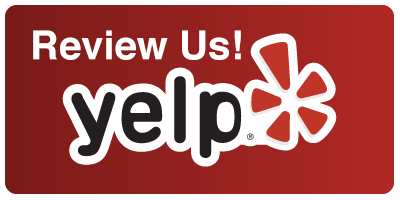 Parkas in good to excellent condition. Military surplus parka with hood. Parkas in excellent unissued condition. Military surplus parka with quilted liner. Parkas good to excellent condition.